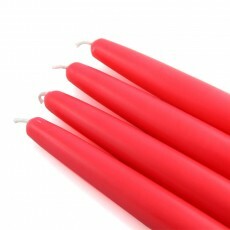 Many of our candles our available in bulk packs at even deeper discounts. 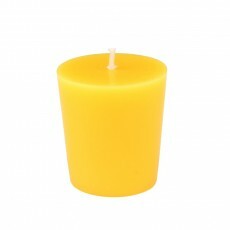 BeverlyHillsCandle.com bulk candles are great for weddings, restaurants, churches, and any special events. 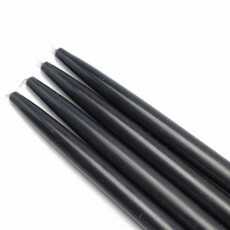 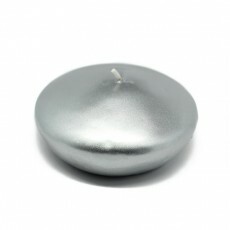 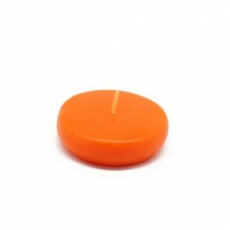 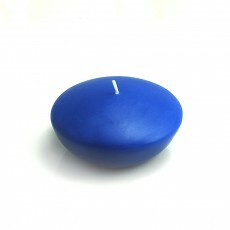 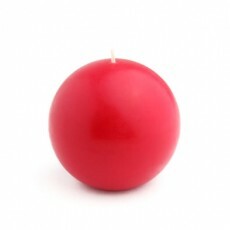 They are the same high quality, smokless candles that we offer in smaller or single packs. 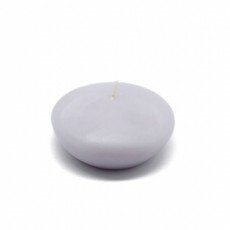 Bulk candles are often used by wedding and event planners, but why not stock up with bulk candles in your favorite styles and colors, and enjoy the greatest savings and value available? 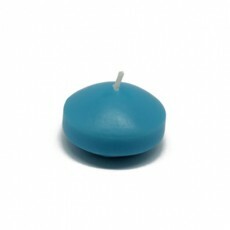 Shop BeverlyHillsCandle.com today for the widest variety of bulk candles for less.